An amazing race and a fantastic victory! 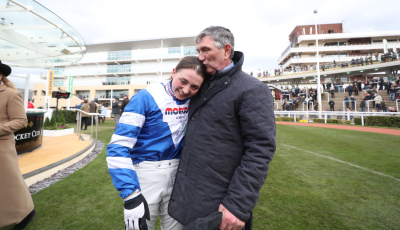 BBC Sport: Bryony Frost made history aboard Frodon as she become the first female jockey to ride a top-level Grade One Cheltenham Festival winner on an extraordinary day, which was called “one of the most significant in the meeting’s recent history”. Read the full article here.